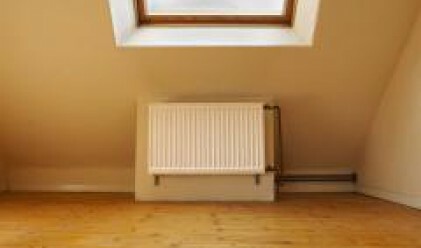 The State Energy and Water Regulatory Commission (SEWRC) proposed Monday an average increase of heating charges by 14.01 per cent as of July 1, 2008. The proposal was made at an open meeting attended by representatives of the heating utility companies, BTA reports. Thus the average heating energy price will be 69.60 leva/mWh, which compares to 61.04 leva/mWh last year, SEWRC Chairman Konstantin Shoushoulov said. The markup of heating prices in certain population centres will bring it close to the off-peak electricity tariff, which will make some subscribers give up the services of heating utility companies. Electricity prices will increase by 18 per cent on the average. A SEWRC proposal to this effect was discussed at a meeting Monday attended by all parties, involved in the electricity system: producers, suppliers and distributors. However, the charges for the end consumers will differ due to the different basis and working conditions. However, the average increase will not exceed 18 per cent, SEWRC Deputy Chair Valentin Kirchev said. Shoushoulov even voiced hope for a lower final markup of prices. "We cannot allow bankruptcy of the heating utility companies because this will ruin the country's power system," Shoushoulov also said. A public discussion of the price proposals will be held on June 19 and a final decision will be taken on June 26. While setting the prices SEWRC has taken into account the 2007 inflationary index and the increase of gas prices.